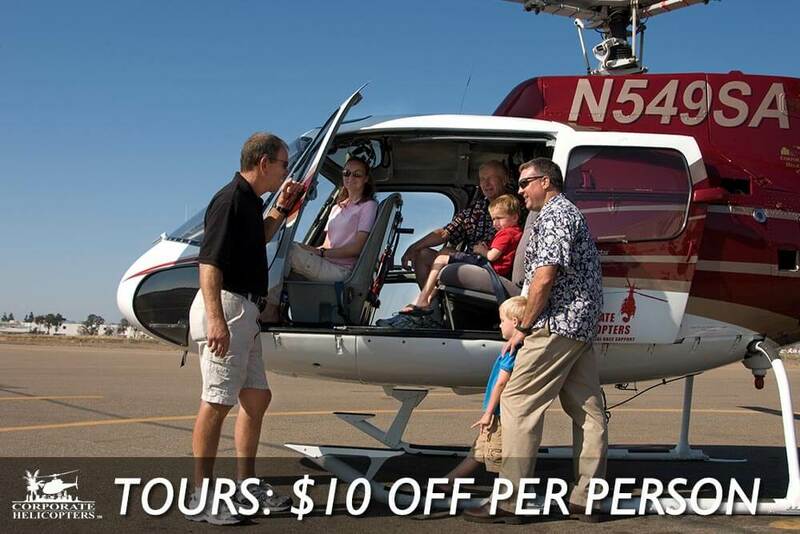 Save money on helicopter tours of San Diego. 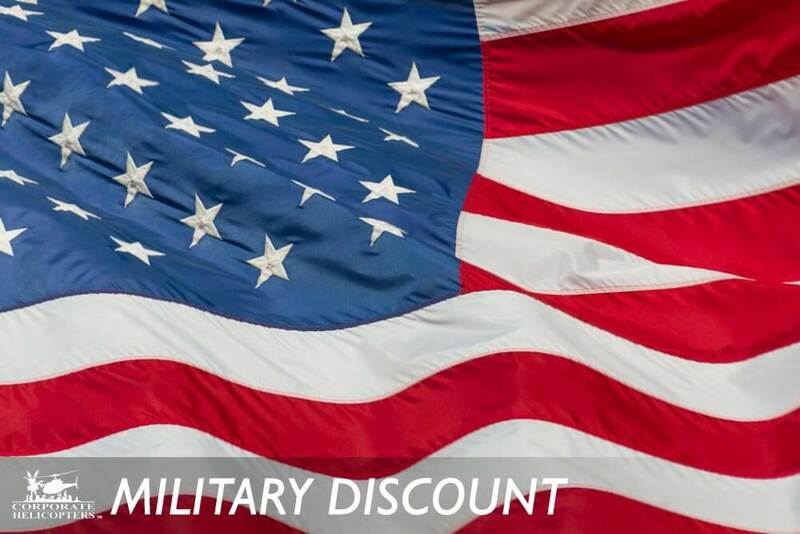 US Active members of the military receive 10% off all flights and tours. Simply show us your ID before you pay. Active members of the military receive 10% off all flights and tours. Use code SD10 when you book a tour online. Or tell us the code when paying in person. 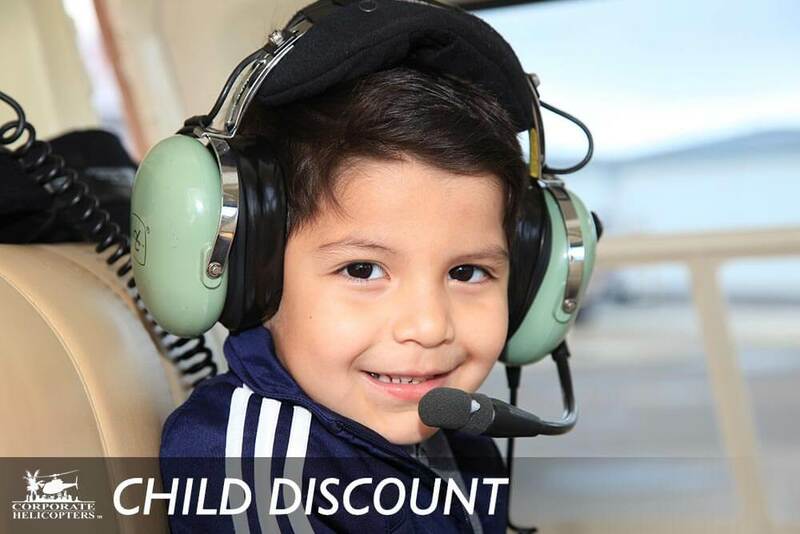 Up to two children can fly select tours at half price with the purchase of two regular price adult tickets. See full details and pricing. Specials & discounts on this page may not be combined with any other special offer or coupon. 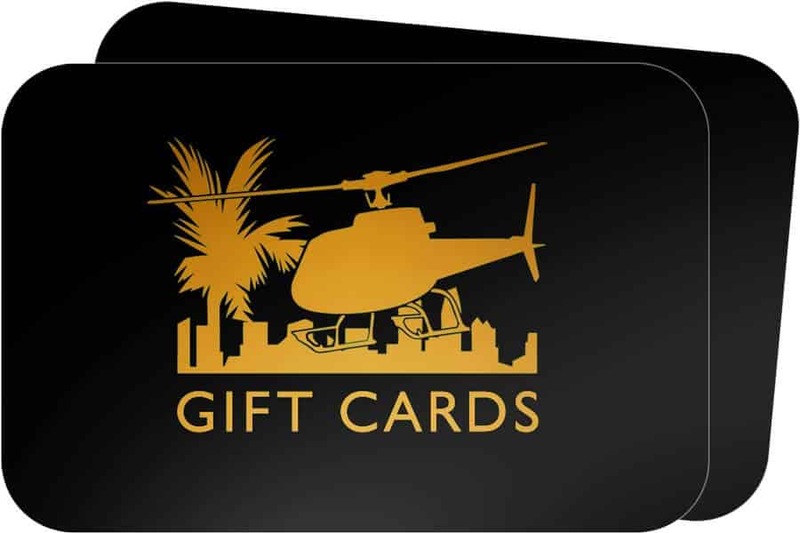 The perfect gift for just about anyone, our gift cards are typically used toward tours.